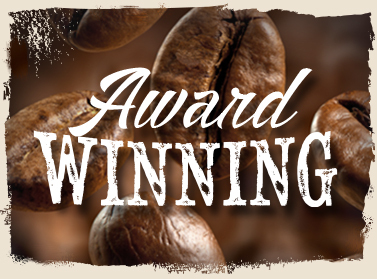 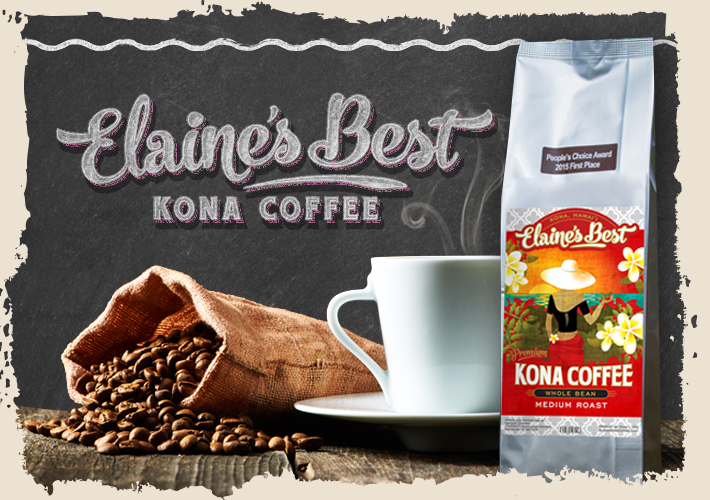 Award winning, 100% Kona Coffee. 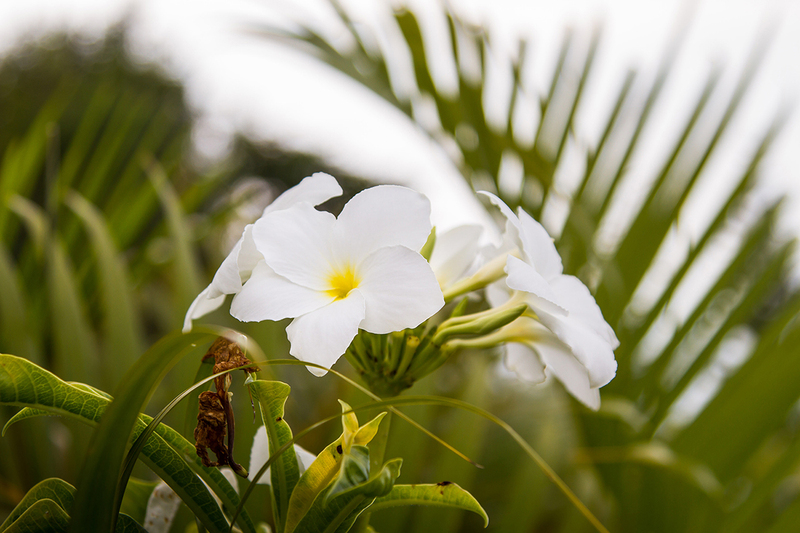 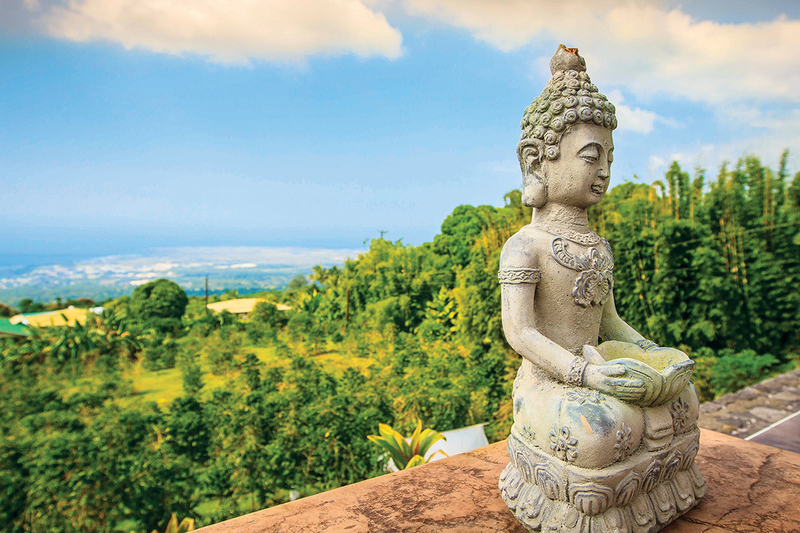 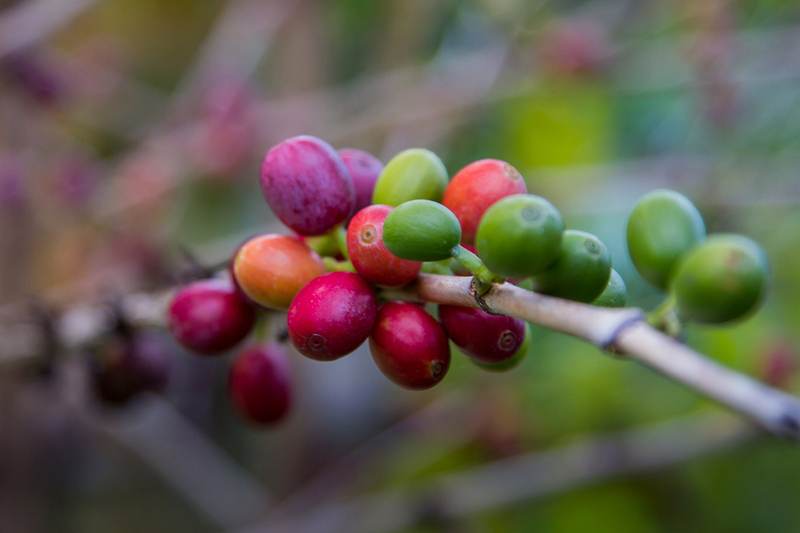 Grown, harvested and processed by hand, resulting in the highest quality and most flavorful coffee available. 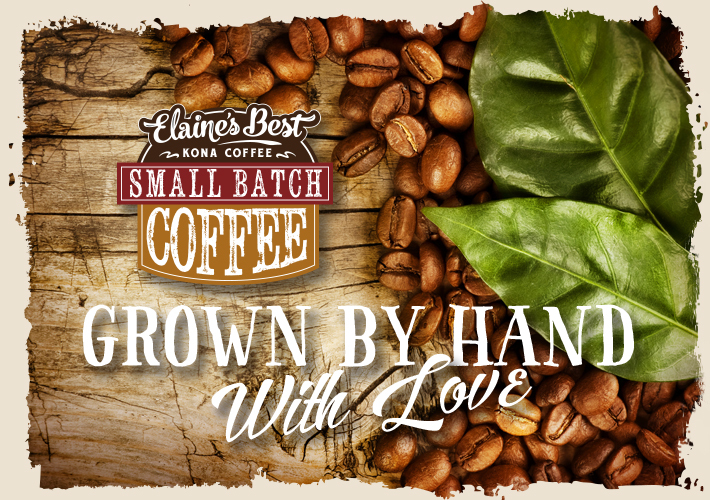 Hand grown, hand harvested, small batch roasted. 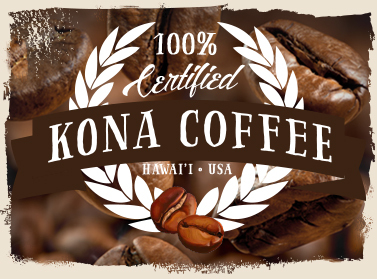 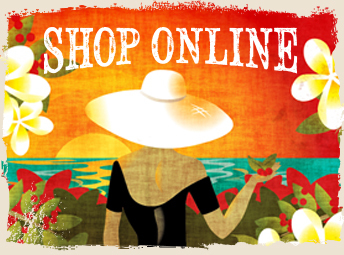 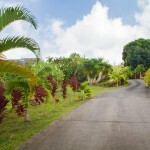 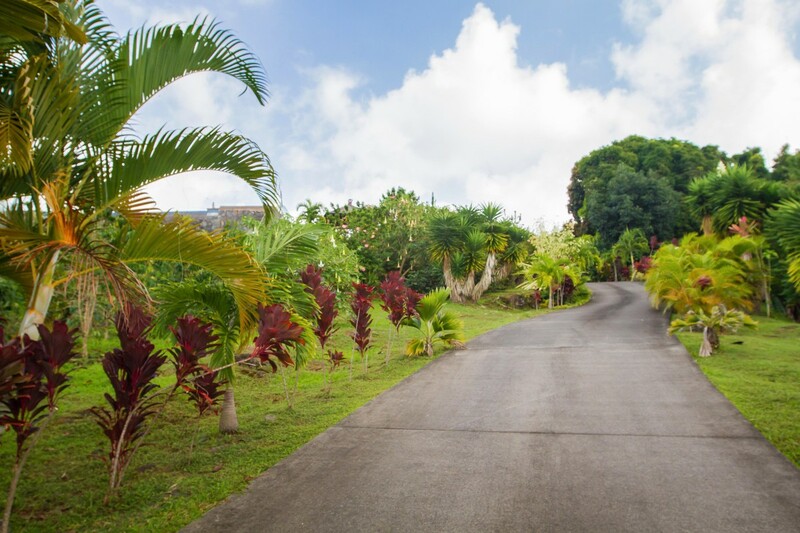 The best Kona coffee available.